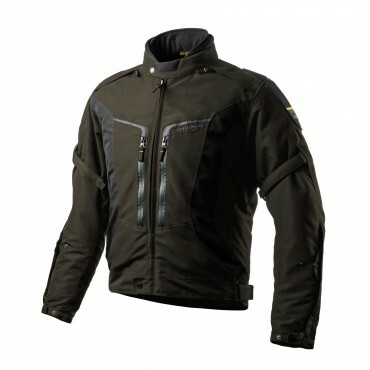 The HORIZON is a pure multirole jacket. 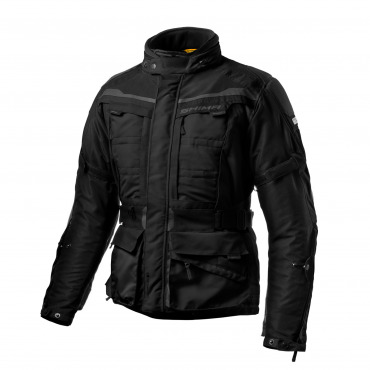 The HORIZON is a pure multirole jacket. 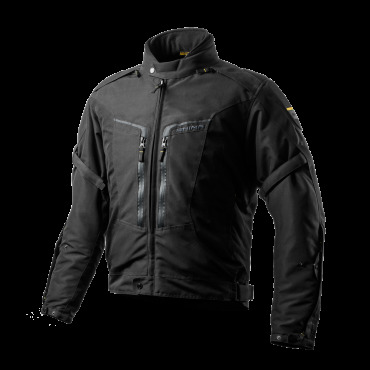 It features the H3 ventilation system, with its adjustable back and chest panels. 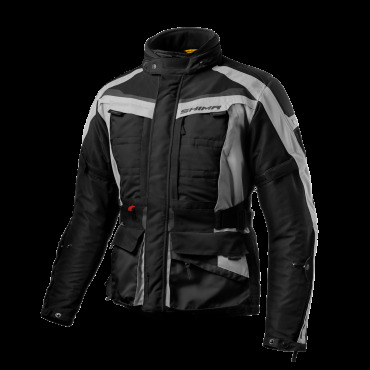 Along with the removable NextDry waterpoof and HeatPro insulating membranes, this allows the jacket to be used in any conditions, from extremely hot, to freezing. The HORIZON is equipped with a yellow series ArmorPlus by SHIMA CE protector set, additional DuoLayer Protection reinforcements on the elbows, and an abundance of pockets, including cargo and waterproof pockets. 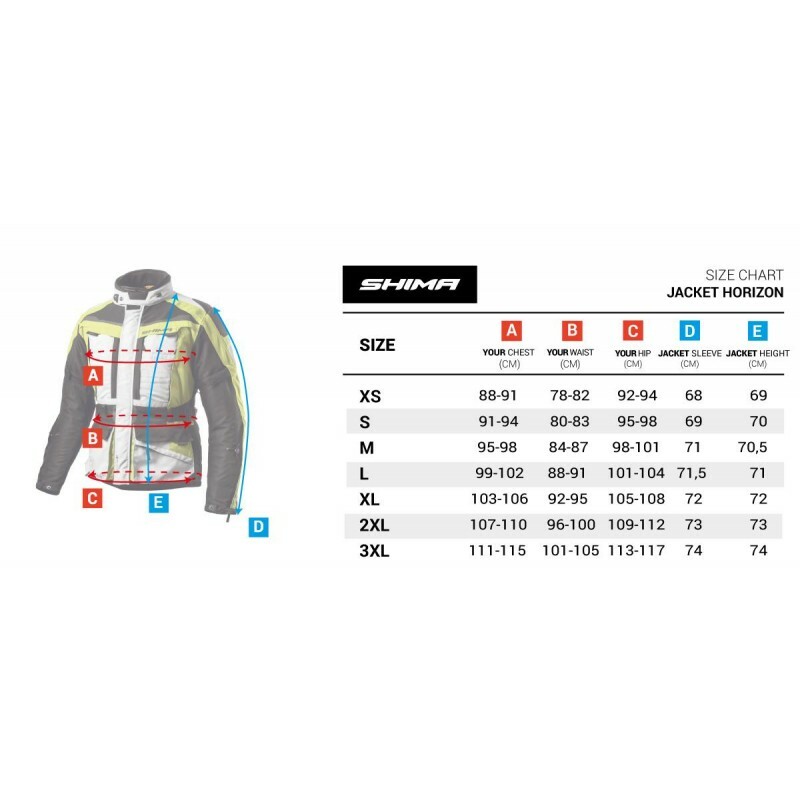 4-stage ventilation panel which can be easily adjusted by the user with convenient magnet system accompanied by zippers. 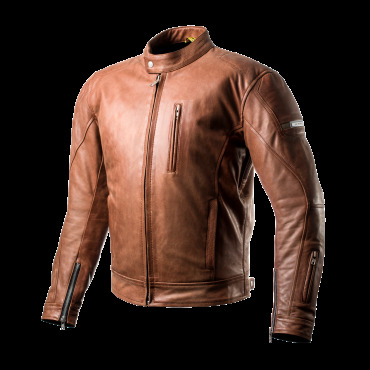 Let little air inside for small circulation or make it wide-open transforming Horizon into a hi-flow summer jacket for hot day. 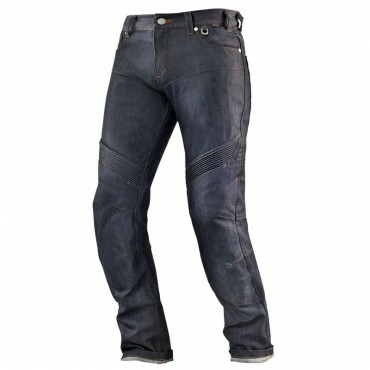 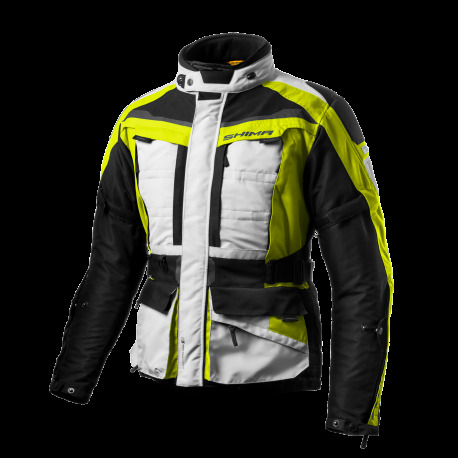 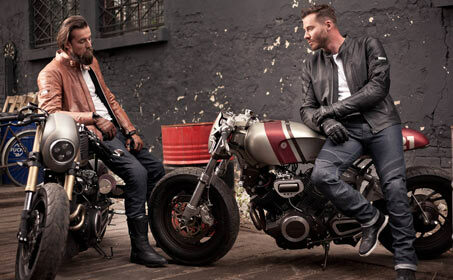 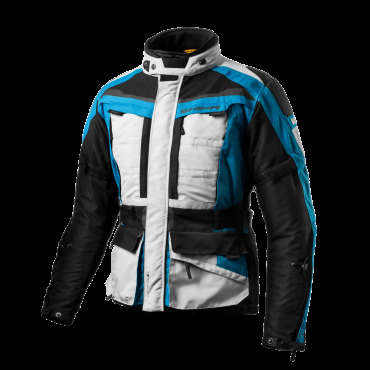 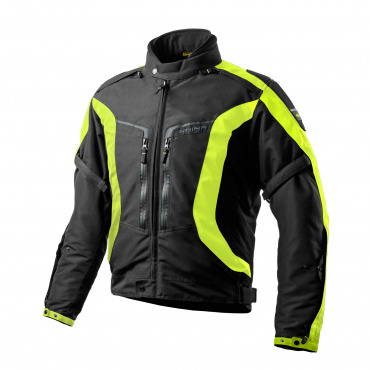 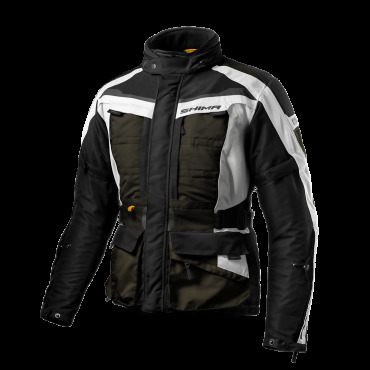 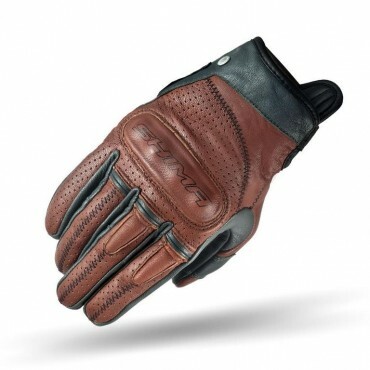 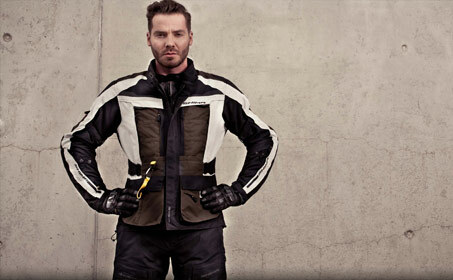 Double-reinforced zones with second layer of high-abrasion resistant natural leather inside to provide extra protection on important parts of the jacket. 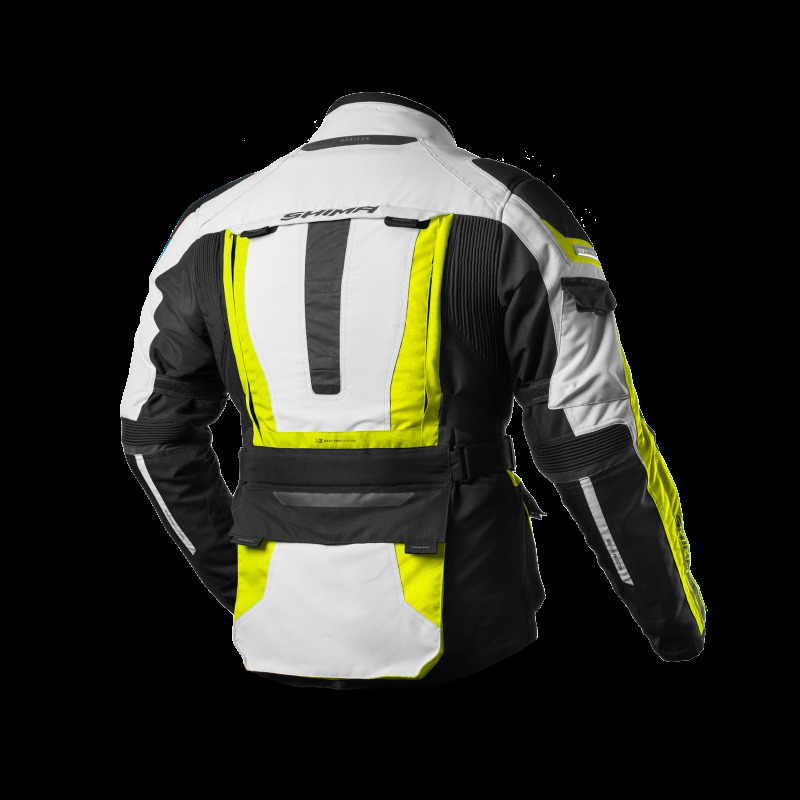 The V-shaped waist adjustment belt provides an enhanced regulation range, a better back coface while keeping the great look of the jacket on rider. 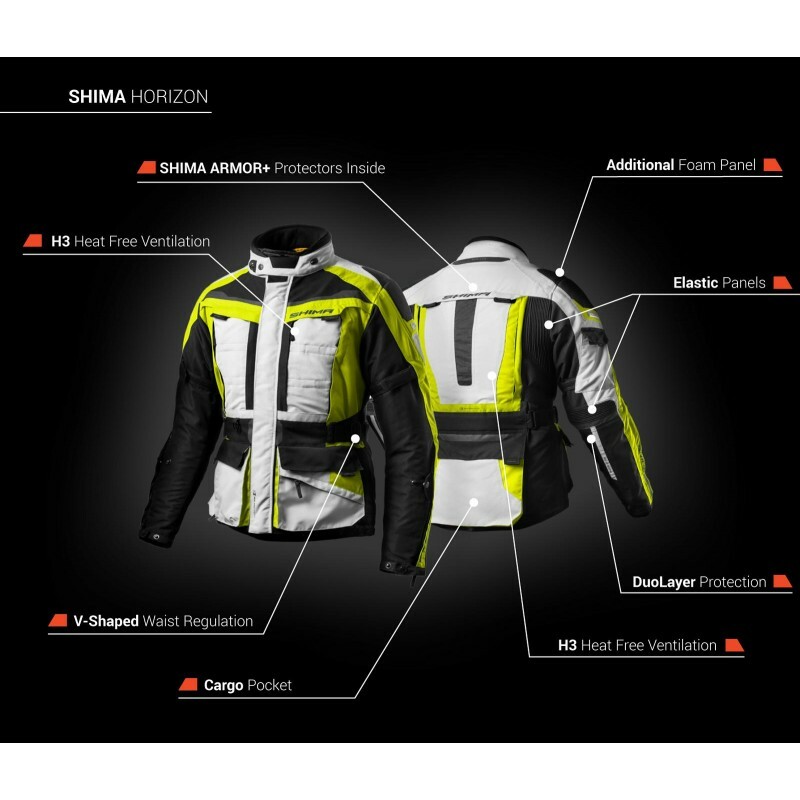 The SHIMA COMBAT is a jacket designed for city and short suburban trips.